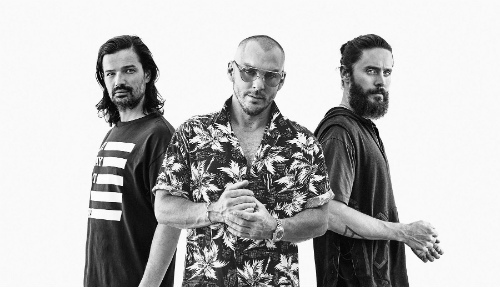 Make your event an incredible experience for everybody and book Thirty Seconds To Mars to perform – we are a booking agent for Thirty Seconds To Mars, and can arrange for them to put on a great show for your guests. 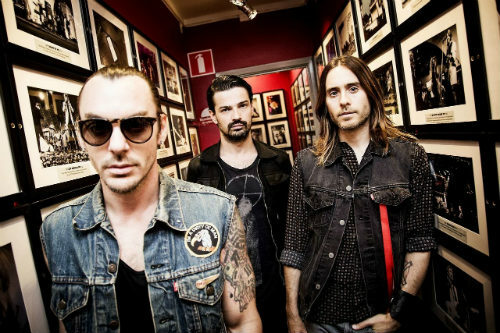 Hailing from Los Angeles, this rock group is spearheaded by Jared Leto, the actor and his brother Shannon on drums. 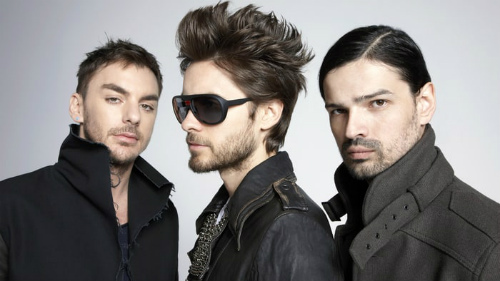 They have released three albums since their debut in 2002, selling over six million albums throughout the world, with most of their success coming from European markets. 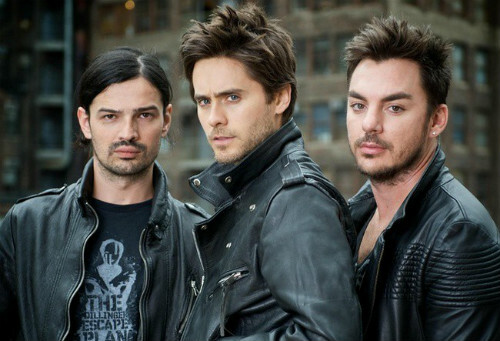 As a booking agent for Thirty Seconds To Mars we can organise for them to perform at your event. 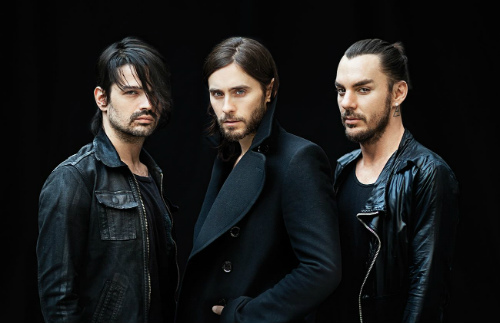 To hire Thirty Seconds To Mars call Contraband Events as we can make it happen. We are booking agents for a huge selection of famous musicians to hire, and we can recommend the best artists for your entertainment. 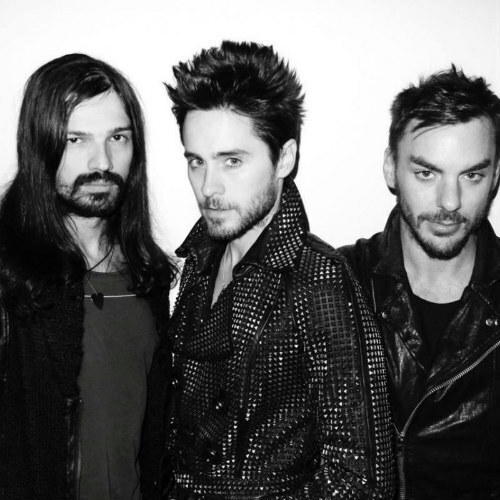 Thirty Seconds To Mars can be booked to play at your private or corporate event through Contraband International. Make us your preferred booking agent.